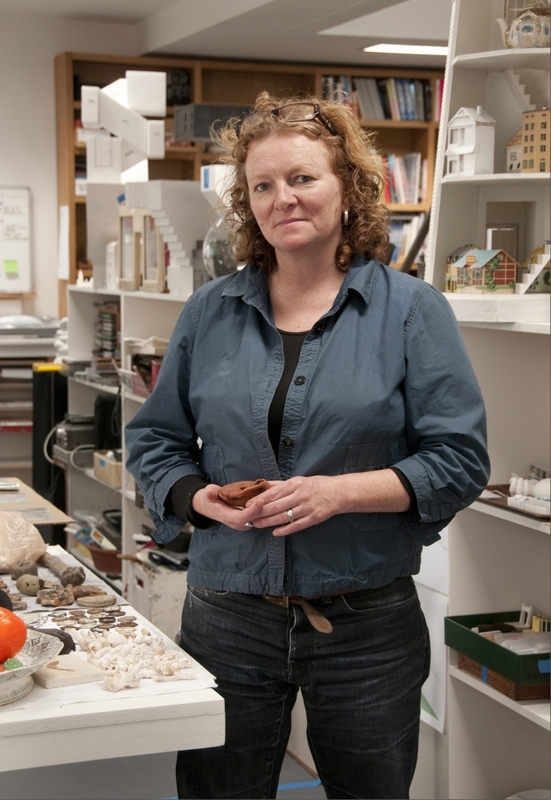 Luhring Augustine congratulates Rachel Whiteread who recently became the sixth artist to receive Whitechapel Gallery’s Art Icon Award. Launched in 2014, the Art Icon award, supported by Swarovski, celebrates the work of an artist who has made a profound contribution to a particular medium, influencing their own and subsequent generations of artists. It is presented at the Whitechapel Gallery’s annual gala dinner hosted by Iwona Blazwick OBE (Director, Whitechapel Gallery) and Nadja Swarovski (Member of the Swarovski Executive Board). For more information, please visit Whitechapel Gallery's website.